A few months ago i got a pack of Mod Podge Dimensional Magic from sweet Amy, I really enjoy when I work with it :) & Now I am in love with this cool product! If you will remember,I have done a Picture Pendant before, Now a few weeks back I make a pair of Matching Earrings with the fabric of my shirt :) Today I will share its Tutorial with you all sweeties!! Ok first tell me where are my earrings in the picture below..??? Now have a look further! Now move on to the complete Tutorial ! You will need to have above material..
1= Paste paper stickers on sliver sheet & cut it perfect! 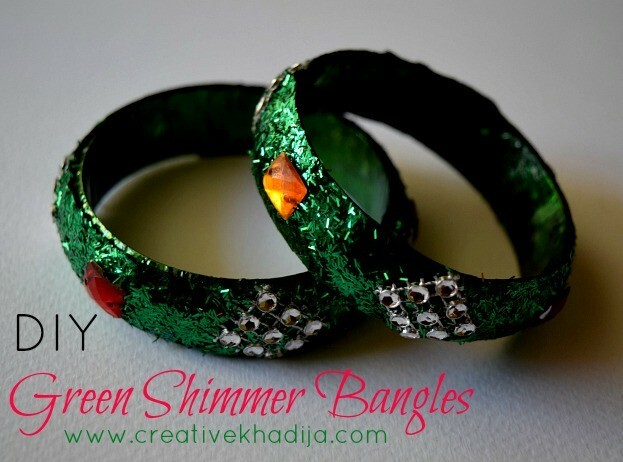 2= apply glue & paste fabric over it..
4= complete your oval shaped earring piece! I apply two more coats over it but after its getting dry! Then I take a glitter glue tube & apply silver glitter around the design & I think its not bad!! you can see the difference in the middle image! Well you can see my black n white leopard print shirt..
My leopard print shirt & my hand designed fabric & metal patch! this patch is made with metal pieces! 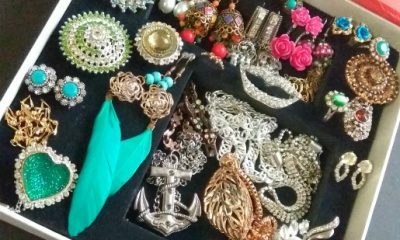 i cut some antique jewelry pieces & arrange these on a patch! I hope you have enjoyed this! I love earrings and the ones you have featured are so beautiful. The combination of black and white looks great. I have some black and white outfits.I am a new Follower of your Blog from the Thursday Favourite Things Blog Hop. I am also following you on twitter. I went through a black and white phase as well, and I’m sure my mother thought the same as yours. “Where did all the colours go?” Now I couldn’t imagine life without lots of colour! Oh Thanks for the follow, I will be follow back within a few minute :) have fun! Thanks for the tutoring, but will leave the making to you. You are doing a very nice job. My pleasure to read your great sweet words..thank you dear Madam! 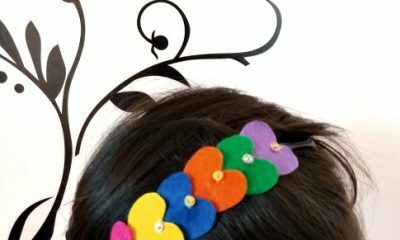 salam khadija, you are indeed very versatile in your craftwork- you seem to be able to do a lot of crafty things, where do you learn how to make them- in school? HOLA KHADIJA !!!!! WAUUUUU!!!!! QUE ESTUPENDO TUTO !!!! !PRECIOSO DE VERAS, TE HAN QUEDADO ESTOS PENDIENTES. YO QUIERO UNOS !!!!!!!!!!!!JEJEJEJEJEJ. BESOS DESDE CADIZ, ESPAÑA. 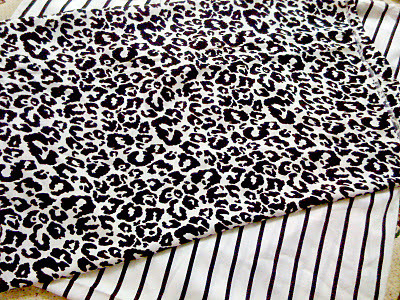 I LIKE ANIMAL PRINT , I LIKE YOUR IDEA! That is so cool!! ^^ I have got to pick up some of that stuff! Ooh, and I love that A-line shirt of yours..it’s gorgeous! Thanks for sharing with others via your cool space! Visiting from Not SO SImple Housewife, great project! Thank you for this tutorial. Thanks for linking to Things I’ve Done Thursday. 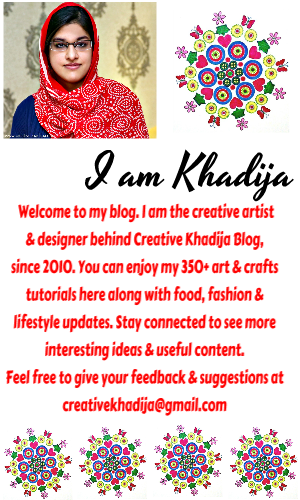 Khadija We should call you the queen of modpodge!! Thanks for visiting & commenting me! Thanks a bunch! You made my day more smart! Haha. Nice first picture. Cool ear-rings. Hi, Khadija. Just wanted to wish you a happy Eid. Your earrings are really neat–a lot of fun! Hmm, thanks for the nice words! i like sharing tutorials, enjoy! ok friend, i will read your mail asap :) let me think !! What a cool style :) yay ! The dresses are beautiful and the colors I like! 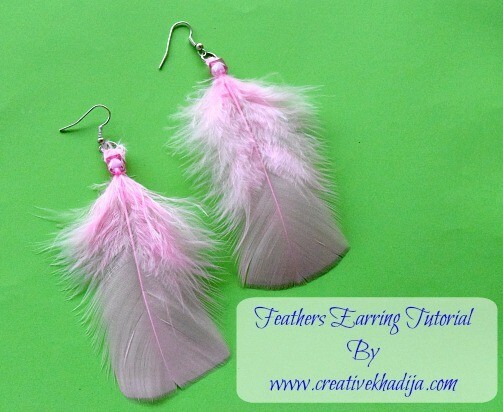 And your tutorial is great for earrings! You always have so many creative ideas! Many thanks for being so generous and sharing them at Potpourri Friday! oh wow! I can see your earrings.. What a fantastic idea.. wow! good :) thanks for admiring my earrings! 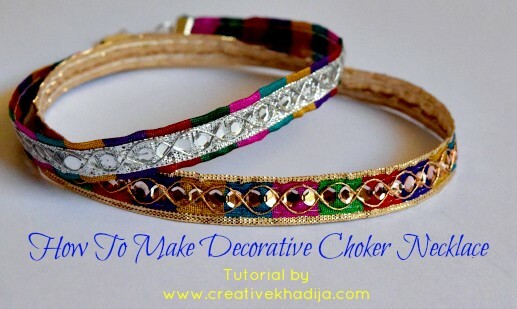 Khadija, quanto colorido e delicadeza…. Those earrings are awesome, different and perfect! Thanks so much for sharing them with us at our linky party! Thank you for sharing this on Motivated Monday at beColorful. 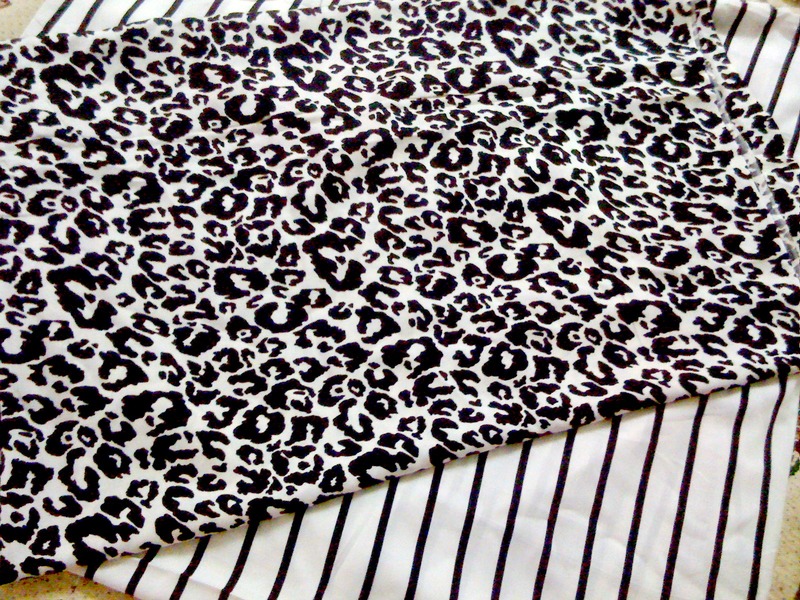 Love the animal print design. I love all of this! Those earrings are so adorable! I need some. :) You have great style! So happy to have you share this @ Show & Share–thank you for linking up! Love how the earrings turned out! Thanks for sharing your creative talents at the Tuesday To Do Party! Thanks for enjoying my DIY :) Have fun! your ideas are amazing!!! i’ve learned so many things from you..
Love your work! Where do you find the aluminum sheets? Love your work! Looking for the aluminum sheets, can you tell me where I can find it!? Thanks for the comment & oops m too late to reply, well I got these sheets from some packing material..